14, Kalatoli Road, Hotel Motel Zone, Cox's Bazar, Bangladesh. 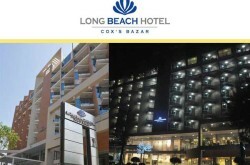 Founded in 2010, Long Beach Hotel Cox’s Bazar is a modern and luxurious 5 star hotel situated in Cox’s Bazar. 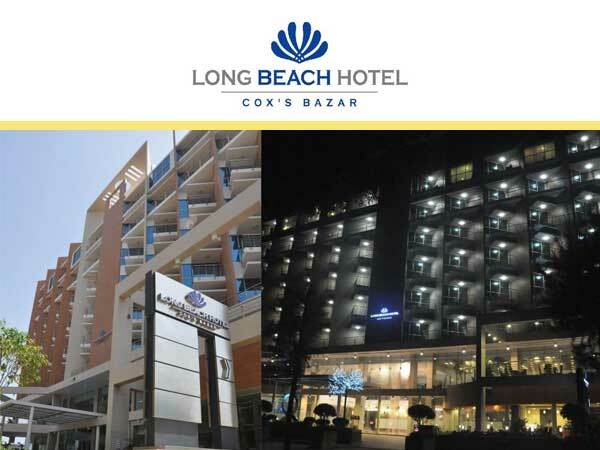 Long Beach Hotel stands very close to the hills and sea-beach in Cox’s Bazar – a great place for your next vacation, honeymoon or corporate events / business tours. Located in 14, Hotel Motel Zone, Kalatoly Road Cox’s Bazar. 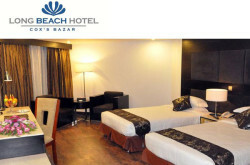 Long Beach Hotel Cox’s Bazar is just five-minute walk away from your room. Smoke detectors are fitted all over the Hotel, connected to modern fire prevention control system. ** Please produce any photo ID during registration. 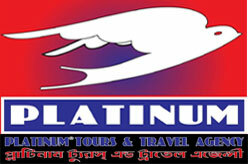 Reservation can be guaranteed by credit card or cash. All the no-guaranteed reservation will be released at 4 PM unless otherwise instructed. In case of cancellation of guaranteed reservation, a notice has to reach the Hotel at least 48 hours prior to guest arrival date to avoid one night cancellation / no show charge. 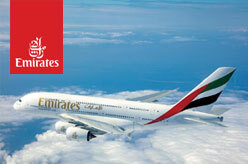 Online reservation facilities are available or you can contact directly by phone. Cox’s Bazar – 4700, Bangladesh. 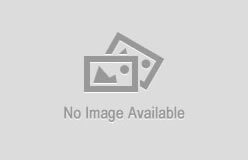 Gulshan – 2, Dhaka – 1212, Bangladesh.